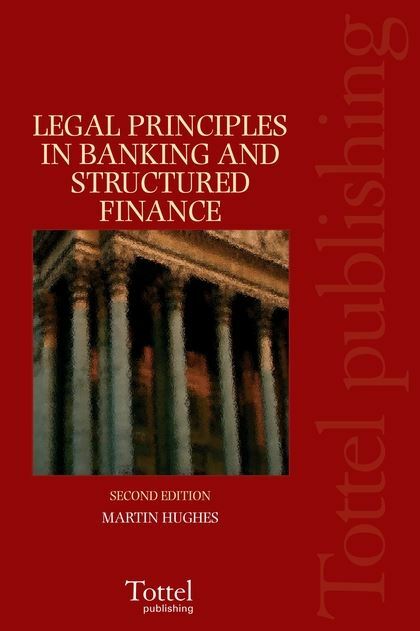 The previous edition of this book was published under the title Selected Legal Issues for Finance Lawyers. 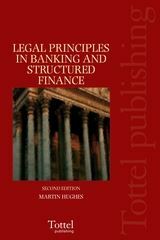 The second edition is a highly user-friendly, introductory guide to the legal issues that commonly arise in banking and structured finance transactions. Written in an informal and accessible style this book demystifies and clearly explains the concepts and terminology encountered in practice, and provides practical solutions to everyday problems. The second edition has been fully revised and updated with current legislation.